Whether you carry it on your back or over your shoulder: Bags and backpacks are one of the best solutions for transporting things on the go. They have multiple uses and are a nice accessory. 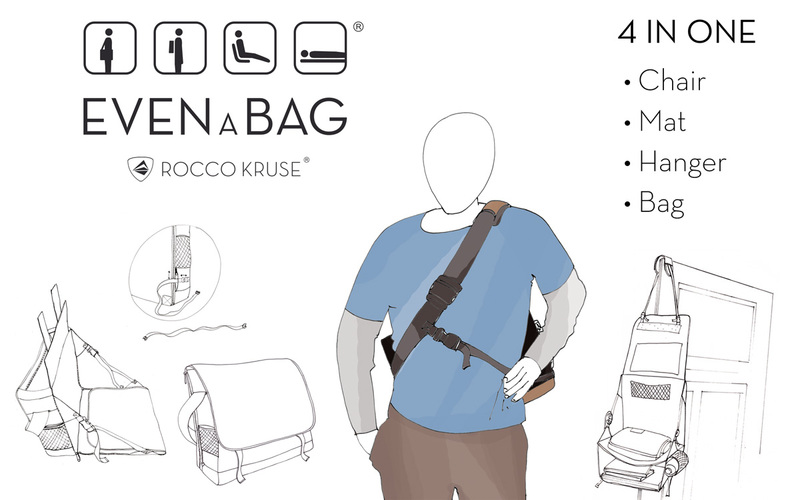 What if you could also carry your bag on your back? It would give you flexibility and relieve your back of some weight. 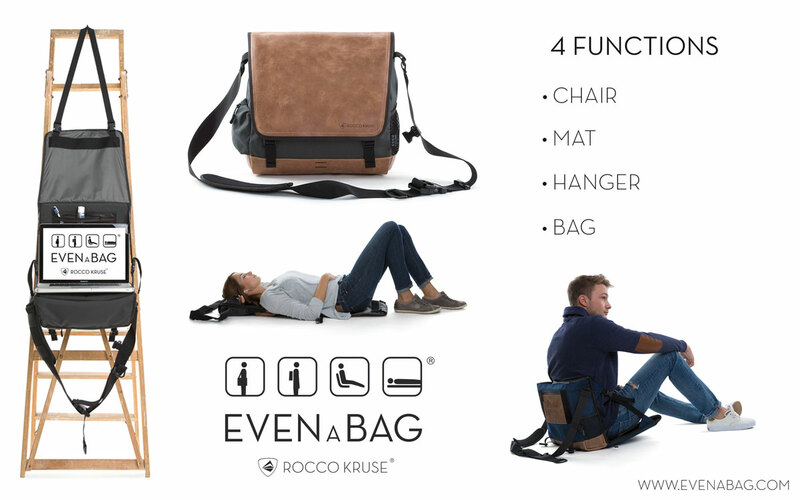 EVENaBAG is a multifunction bag that gives you a range of options. 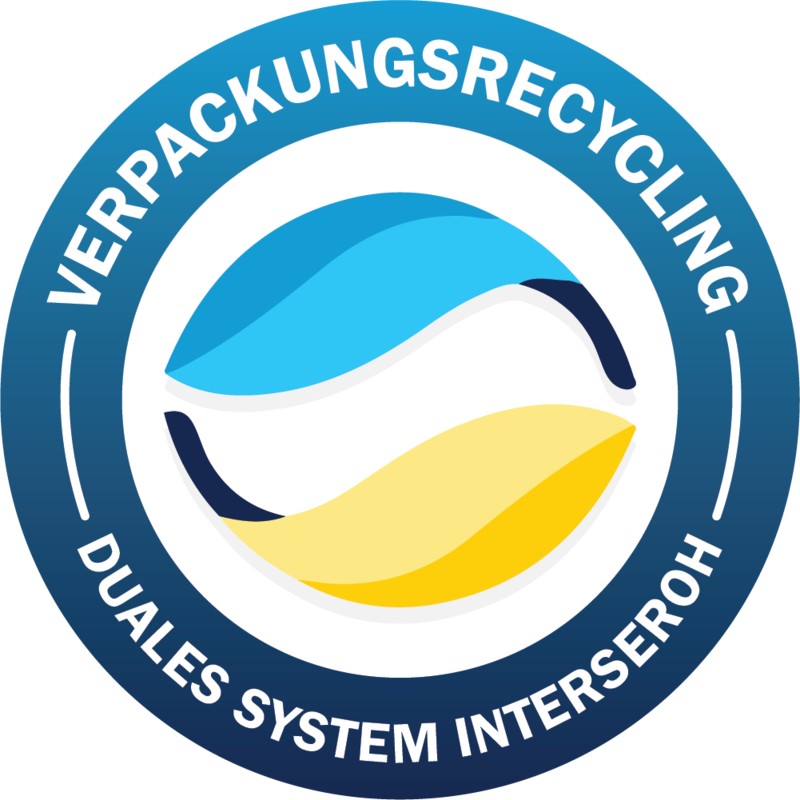 The multifunction bag is equipped with a special 3-point harness system that allows flexible adaptation to your needs. 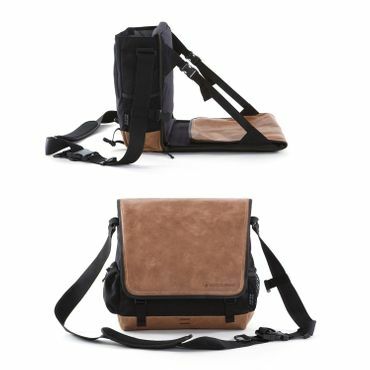 EVENaBAG is a multifunction bag based on a sophisticated and versatile design concept. It’s transformable and can be used as a bag, camping seat or mat. 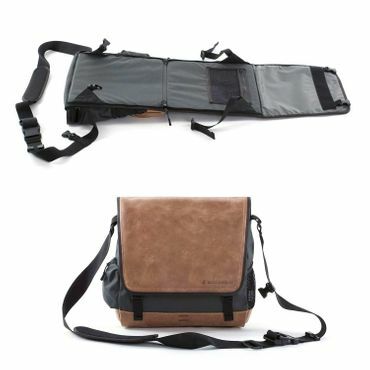 And that’s not all: This multifunction bag also doubles as toiletry bag that can be suspended and loaded with up to 5 kg. Inside, you’ll find a clever division of compartments for your everyday items. To spread the weight evenly and safely on your back, you can wear EVENaBAG securely on your back like a backpack using an additional strap. 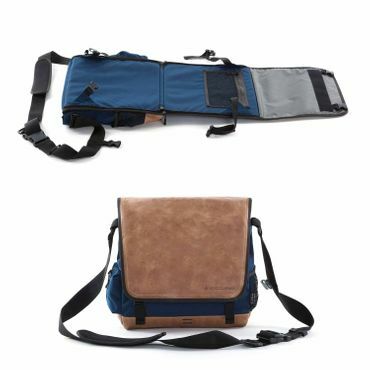 You can really enjoy your free time with our multifunction bag, which will make a loyal companion to your camping accessories. Perfect for outdoor picnics, fishing, camping, as a business bag or in the stadium. It's the custom solution for any lifestyle, whether it's outdoorsy or trendy. 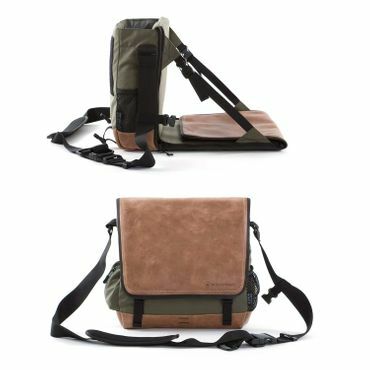 With a few simple steps, the shoulder bag transforms into a practical and relaxing folding seat with a backrest, similar to a camping seat or camping chair. That makes sitting even more fun. There are also slots on the outside of the multifunction bag where you can attach a rear light for cycling.